" Very satisfied easy ordering and quick shipping from across the country "
" Have bought from them before great people to deal with ,will buy again. Thanks john"
"I had a coupon code when I placed the order. I had entered it numerous times, but it wouldn't register. After awhile I just ordered them at full price. I have worn these boots for about 5 years now and love them. I'll jever buy another boot. I was just disappointed to not get the few bucks off. Not so disappointed that I wasn't going to get them though. " "Service is very good, and agents are helpfull . 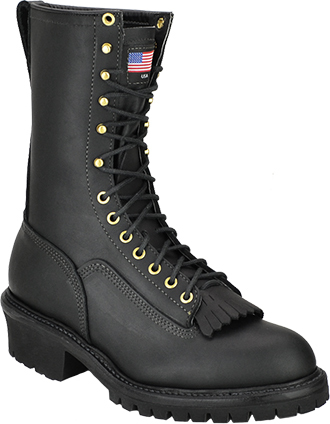 I have send these boots back for a color change, Thank you"
very satisfied with this product...!! 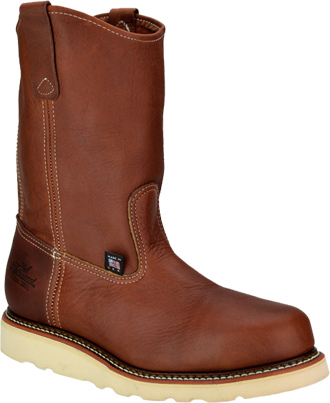 "1 st. time ordered so I can't say to much about"
"Great site 4th time I ordered boots here"
"so far , so good"
"Second time ordering.Big selection, will definitely order again in the future"
"Great selection. Good prices. Quick delivery"
"Glad they carry USA made boots"